Quality Makeup Brushes & Sponges, Naturally. The quality of the brush as a whole is only as good as each of its parts. This is why each of our brushes is formed by hand in the United States using the most lavish yet resilient materials available. 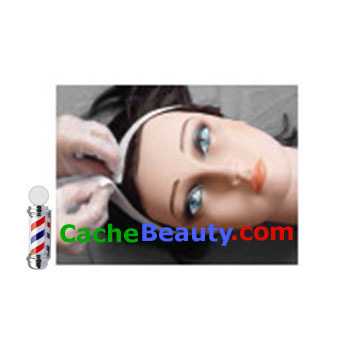 The most important element is the brush hair, using natural tips form the first cutting -- indescribably soft to the touch. We go to great lengths to glue and dry the brush hair in place to prevent hair breakage and fallout. And they are hypoallergenic. Naturally. The handle is made with a durability that you can count on and a design you can see. The shape feels perfect in your hand and allows you the control and comfort needed. Our brass and copper ferrules are nickel plated to prevent any tarnish or rust from forming. The finishing touch comes in the luxuriously rich teal color brought to perfection with six coats of lacquer for sheen and long life. * Caution: Use as Directed. Entering ear canal could result in injury. Keep out of reach of children. 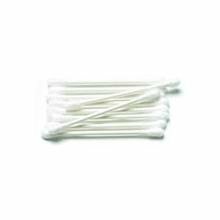 FantaSea Cotton Swabs: 500 Count No longer available and out of stock. 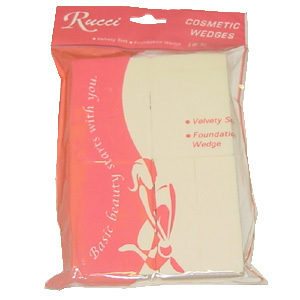 Rucci Make-Up Wedges will not crumble. May be rinsed and reused. Package contains 32 Professional Wedges. Use dry to blend pressed powder, powder blusher and powder eye shadow. Use dry to apply liquid make-up. Dampen for cream foundation. 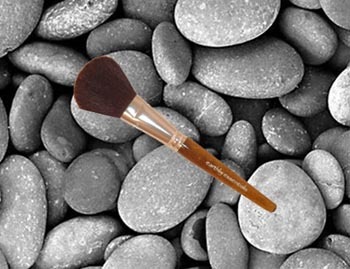 To "set" make-up after it is applied, dampen sponge, squeeze out excess water and gently pat face with broad side of wedge. Use tip of wedge to apply and blend eye shadow. Apply cover-up cream by gently patting the skin discoloration or blemish with the tip of the wedge, using a shade lighter than your foundation. * Excellent for use on tough skin areas such as elbows, hands, knuckles, knees, etc. 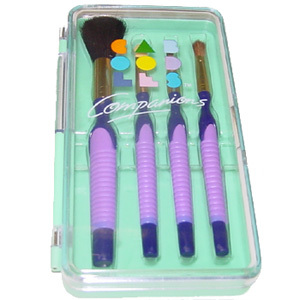 Cosmetic Sponges for Applying & Blending Foundation * Powders * Blusher * Eye Make-Up. 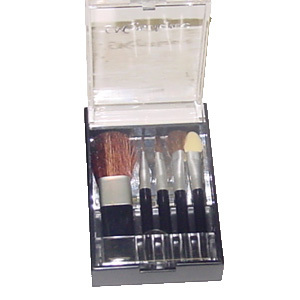 Used by professional make-up artists to achieve flawless, natural looking make-up. 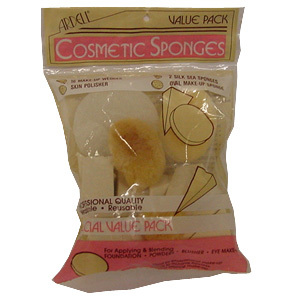 This Ardell Sponge Value Pack contains the most frequently used cosmetic sponges. Ardell cosmetic sponges are of the highest quality. Each sponge has a preferred use. 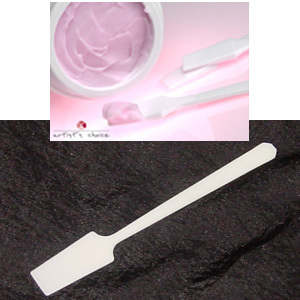 * Professional Make-Up Wedges - The most popular sponge for applying and blending eye make-up. * Skin Polisher - This sponge gently buffs away dirt, excess oil and deal cells for smoother, younger looking skin. 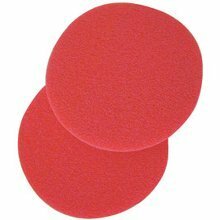 * Oval Make-Up Sponges - It is best used for flawless application of foundation or blush. 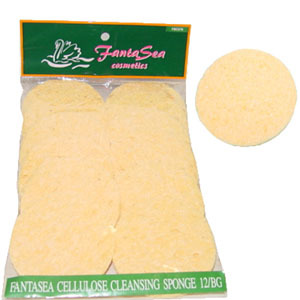 * Natural Silk Sea Sponges - This is nature's perfect tool for make-up application. 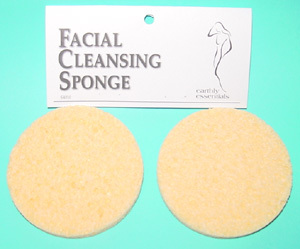 S4010 Facial Cleansing Sponge offers an excellent method of cleansing and gently exfoliating surface skin. Easily sanitized and reusable. 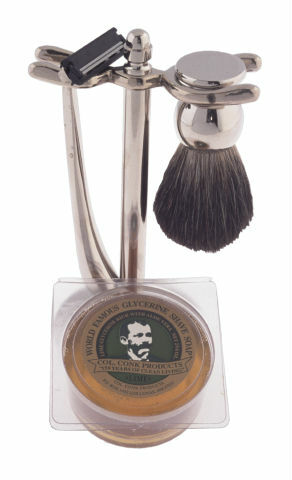 Offers an excellent method of cleansing and gently exfoliating surface skin. * Easily sanitized and reusable.